In this book, Functions/ Procedures are written and problems solved using Mathcad and EES. Three ZIP files, with 30 ‘stand-alone’ EES programs, for quick check of calculations, are included for free. This book deals with the topic: Cryogenic Instrumentation. It contains a brief summary of background theory, formulas and the problems solved with Mathcad and Engineering Equation Solver (EES). In this book, following topics are dealt with: Temperature measurement, Flow rate and fluid ‘quality’ measurement, and Liquid level measurement. Many Functions/ Procedures are written in Mathcad and EES to simplify the standard and most required calculations, and, several example problems are solved. They contain, totally 30 ‘stand-alone’ programs, originally written in EES. Students, teachers, researchers and professionals may find them very useful. He is a Fellow of Institution of Engineers (India), Life Member, Indian Society for Technical Education, and a Foundation Fellow of Indian Cryogenics Council. He has worked in India and abroad on large projects in the areas involving heat transfer, fluid flow, vacuum system design, cryo-pumping etc. He worked as Head of Cryogenics Dept. in Bhabha Atomic Research Centre (BARC), Bombay and Centre for Advanced Technology (CAT), Indore, from 1966 to 1992. He worked as Guest Collaborator with Superconducting Super Collider Laboratory of Universities Research Association, in Dallas, USA from 1990 to 1993. He also worked at the Institute of Cryogenics, Southampton, U.K. as a Visiting Research Fellow from 1993 to 1994. He was Head of the Dept. of Mechanical Engineering, Fr. Conceicao Rodrigues Institute of Technology, Vashi, Navi Mumbai, India for eight years. He also worked as Head of Dept. of Mechanical Engineering and Civil Engineering, and then as Principal, Vivekananda College of Engineering and Technology, Puttur (D.K. ), India. He was Professor and coordinator of Post-graduate program in the Dept. of Mechanical Engineering in St. Joseph Engineering College, Vamanjoor, Mangalore, India. 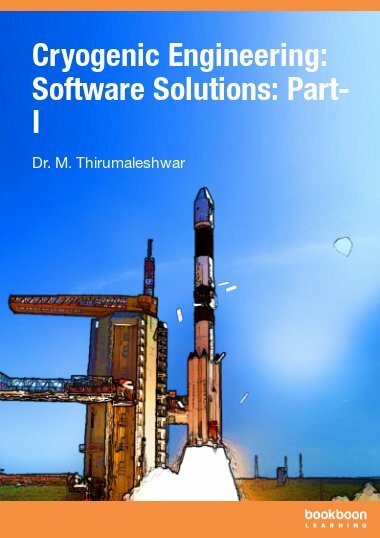 A book entitled “Fundamentals of Heat and Mass Transfer” authored by him and published by M/s Pearson Education, India (2006) has been adopted as a Text book for third year engineering students by the Visweswaraya Technological University (V.T.U. ), Belgaum, India. 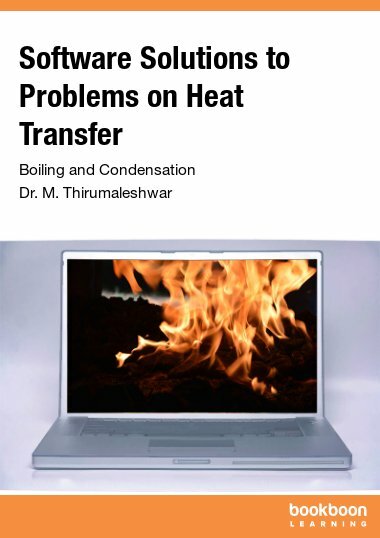 He has authored a free e-book entitled “Software Solutions to Problems on Heat Transfer” wherein problems are solved using 4 software viz. Mathcad, EES, FEHT and EXCEL. 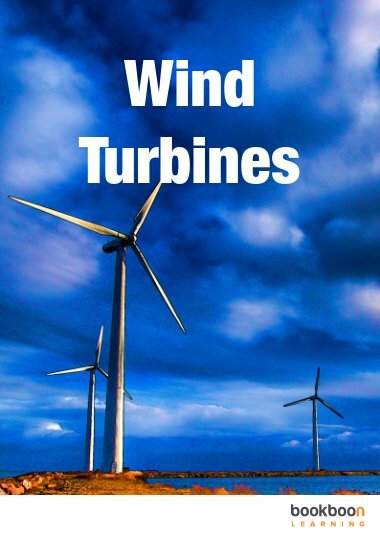 This book, containing about 2750 pages, is presented in 9 parts and all the 9 parts can be downloaded for free from www.bookboon.com. He has also authored free e-books on Thermodynamics entitled “Basic Thermodynamics: Software Solutions” and “Applied Thermodynamics: Software Solutions” wherein problems are solved using 3 software viz. Mathcad, EES, and TEST. Each of these titles is presented in 5 parts and all the books can be downloaded for free from www.bookboon.com. 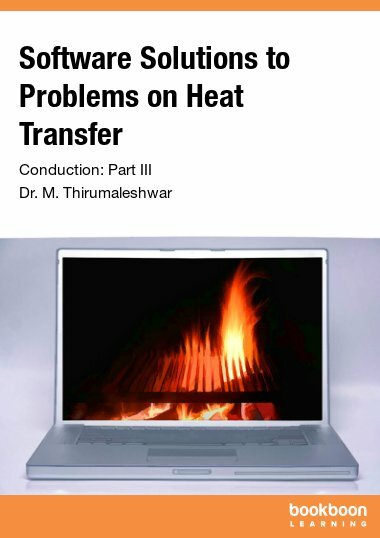 Dr. M. Thirumaleshwar has attended several National and International conferences and has more than 50 publications to his credit.